Thanks to the god of the communication media, in Venezuela the national and foreign TV hasn’t been sold to Chavismo, and they report on events immediately, without concern for reprisals. In Cuba we face another reality. The foreign broadcasters (independent national stations don’t exist), rarely look behind the news that would harm the government, that would immediately put an end to the long vacations they take in the archipelago living in five-star hotels. The times I accompanied the Ladies in White, I never saw a TV reporter, knowing that in some way, their being there would protect them from the arrests and abuse. If they did their duty, the images of our events would speak for themselves, and the activists would risk more. But in most cases, we suffer the beatings and they arrest us without leaving any witnesses to defend us, save those times when the opposition itself can record it and upload it to the Internet. 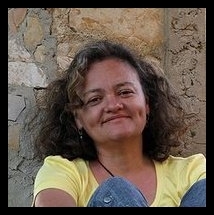 Before entering prison, the only media based in the island that came to me was the Associated Press (AP) via Andrea Rodríguez, their correspondent. All the opposition advised me not to grant her an interview, branded her as a Cuban security agent, used to misrepresent the evidence, and to manipulate the news to favor the communist government and harm the opposition. But I agreed anyway because I am someone who has nothing to hide and does not avoid talking, and I fell into the trap. The news was delivered my version amputated in a ghost article, obviously official, of one of those writers who then signed the letters against me in Cuban Writers and Artists Union (UNEAC). The author, who also refused to give her name and the reporter respected that — put my words in doubt and as much as possible gave the official version. Following that, I had an exchange with the reporter and told her I understood she was hardly ethical if she gave my testimony with my name, and then sought people who doubted my word and refused to give theirs, staying in the shade, because that position was not transparent. Later I learned that this “journalist” is married to a former official from the political police. It doesn’t matter how far certain commentaries goe if they lack impartiality. The opposition lacks media coverage before the world in terms of real and direct news, and this marks the great different with the rest of the countries which, in recent years, have had large social movements. We need journalists to accompany us in this war against the dictatorship. Please sign the petition to Amnesty International here. The lawyer, Veizant Boloy, and the journalists Roberto de Jesús Guerra and Julio Aliaga have presented before the Inter-American Commission on Human Rights denunciations about the permanent violations of human rights of the independent journalists, and explained how the persecution of information professionals operates. They have shown the Commission the video of the detention of Angel Santiesteban on November 8, 2012. Cuban journalists reported before the Inter-American Commission on Human Rights that they continue being persecuted in Cuba. Washington, March 25 (EFE). Two Cuban journalists and a Cuban lawyer reported today before the Inter-American Commission on Human Rights (IACHR) that independent reporters “continue suffering persecution” in Cuba. They explained in a hearing on the subject about the situation of freedom of expression and the rights of journalists on the island, organized by the IACHR, an autonomous entity of the Organization of American States (OEA), at which no representative of Raúl Castro’s government turned up. “The repression continues against the journalists, the opposition and citizens who wish to express themselves freely,” said the journalist Roberto de Jesús Guerra Pérez, of the agency Hablemos Press, who described himself to the IACHR as an ex-political prisoner. Guerra Pérez testified that in March, four journalists were detained while they were performing their work on the island, and he added that in 2013 the workers in his agency were arrested more than 70 times and that they had their material confiscated on repeated occasions. The lawyer Veizant Boloy González, from the center of legal information, Cubalex, explained that Cuban journalists are submitted to censorship, incarceration, surveillance and requisition of material. “The authorities continue persecuting independent journalists,” affirmed Boloy. “Although the Cuban state projects an image of economic and political opening, it doesn’t take weighty measures to promote freedom of expression. The medium of diffusion of information continues being in the power of the State. The citizens continue without participating in the political life of the country, and the government doesn’t take this into account,” added Boloy. 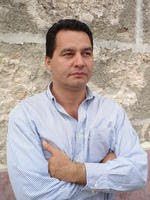 Another journalist, Julio Aliaga, told how he had been detained on several occasions, and he pointed out that in Cuba the provinces are “dark zones” as far as journalistic coverage is concerned, owing to the fact that the international media is centered in Havana. 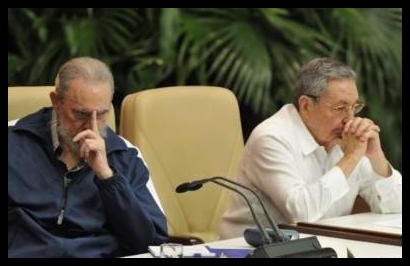 Aliago requested of the Castro regime that they develop a law that establishes freedom of expression and abolishes the crimes in the penal code that affect this right, and the law known as the “gag” law, as well as modify the law of association. Furthermore, the journalist appealed to the IACHR that it develop a report on the situation of freedom of expression in Cuba and that it invite the government to participate in the inter-American system of human rights. The constituents of the IACHR regretted the absence of representatives of the Cuban executive and recalled that the Commission always invites the State and notifies it of all the denunciations. 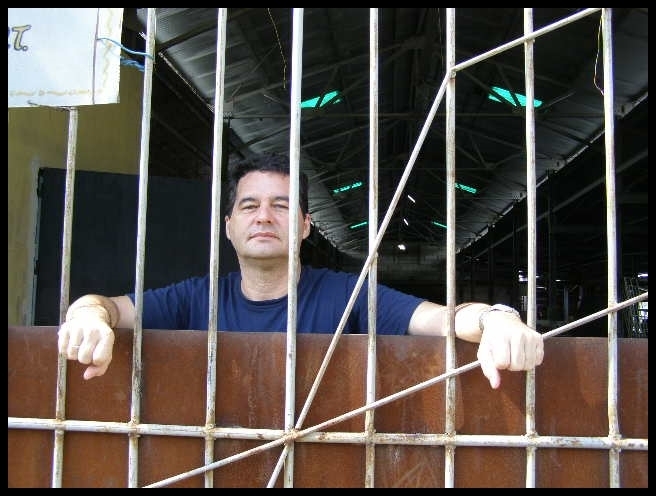 Please sign the petition to have Angel Santiesteban declared a prisoner of conscience by Amnesty International. 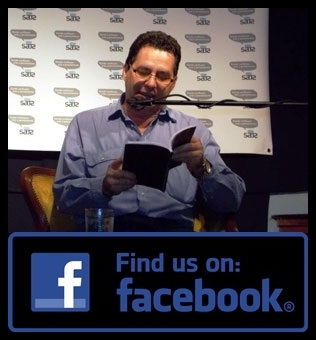 To follow on Facebook: Go Here. The signatures of those artists from the unforgettable book open at UNEAC headquarters match the political calls of the dictatorship to support the execution of minors who tried to emigrate to the United States by hijacking the boat across the bay to the ultramarine village of Regla. Although the passengers declared that they didn’t hurt anyone, they were deceived. They promised them that if they surrendered, nothing would happen. But the next day they were executed after a summary trial. 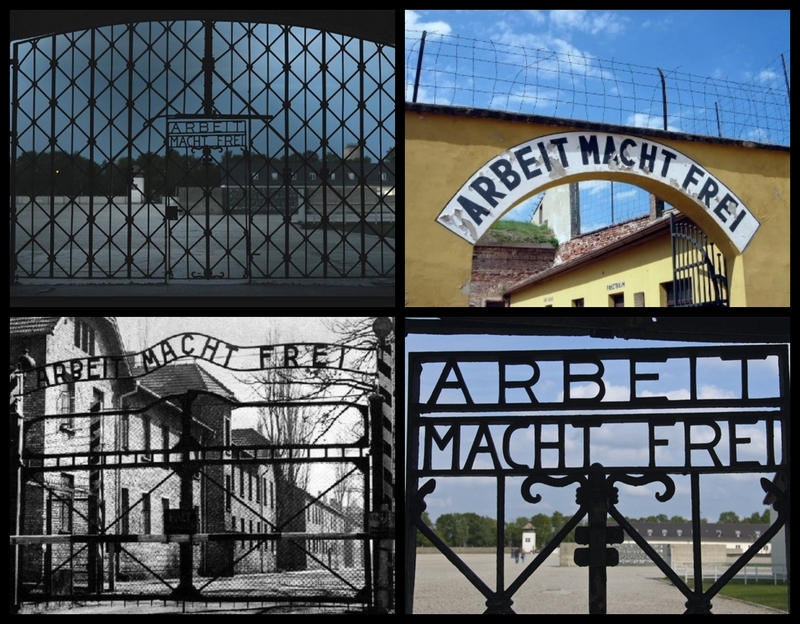 After that event and the logical international condemnation that it aroused, they looked for accomplices, people who would “give rope,” and just as in the film, “The Man Maisinicu,” they involved more people, besmirching their hands with manure and blood, a recurring combination of a totalitarian regime. Now these intellectuals are called to sign for a government that assassinates its students. Neither does the fact of protesting violently, if it’s true, justify annihilation. The sad thing is that most of these signatories recognize that it’s an error of the Venezuelan government, in the figure of Nicolas Maduro, ordering repression. Those lives have a cost, of course, and those who continue signing from fear or for personal benefit will be recognized by history as being brownnosers, sycophants of the omnipotent power of the Castro brothers. 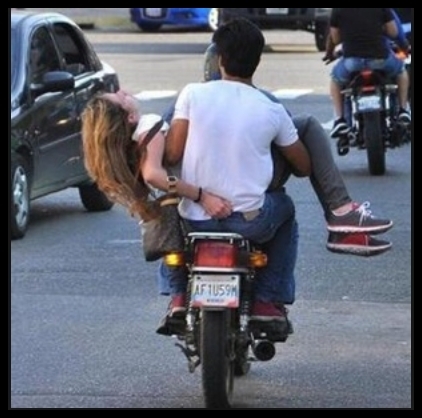 Genesis Carmona, a student and model from Carabobo state, was killed by a shot in the head during an opposition demonstration. For everyone a little piece of history touches us, and consequently we gain merit or demerit. 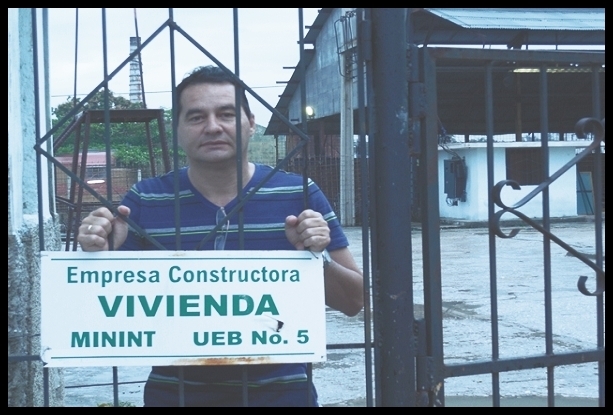 Please follow the link and sign the petition to have Angel Santiesteban declared a prisoner of conscience by Amnesty International. At dawn on last March 22, we prisoners, once again, were awakened by henchmen’s boots for another search procedure. Several officers, directed again by Major Cobas, ousted us from the barracks with the intention of distancing us from our belongings. 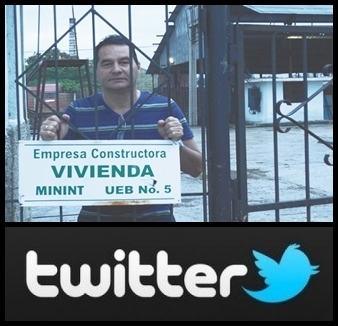 I objected and asked to remain present while they inspected my property which Cobas himself refused. I warned that I was not responsible for what they might find in my absence. The officer persisted in moving me away. As has always happened, I was the only one of interest although they searched the rest. The majority gathered around my bed searching among books, reading each paper of the many that I posses, and setting aside those they found “interesting,” always news that brings me national and international reality and that generally is far away and different from that of government censors and authorized in their official media. They also read the back covers of the books in order to practice the look of the political police, and as on other occasions, to take them. In the end, they only confiscated personal documents, printed news, two CDs, one with the images of the false “witness” that the Prosecution prepared against me in complicity with the police and the complainant when they came to demand 54 years in jail for me and later, thanks to those images, they had to desist. They also took another CD with the sad documentary “Gusanos” which is about the fascist action of the government against State of Sats (Estado de Sats). I suppose that if those officers had the least bit of embarrassment and humanity, they would feel shame. The alarming thing is that they showed me an instrument that looked like a screwdriver which can be used as a punch and which they claimed to have found within a dark suitcase that I possess. I assured that it did not belong to me, and the officer who said he found it blatantly lied and claimed it was true. A prisoner interrupted to claim that it was his property because he was trying it as a shoemaker’s needle, and he sewed work boots with it; then they left laughing with absolute cynicism. Follow the link to sign the petition for Amnesty International to declare Cuban dissident Angel Santiesteban a prisoner of conscience. Interpreting the triptych “The Garden of Delights,” by El Bosco, we can find, ironically speaking, a comparison with the winner of the Frank Kafka 2012 award, “Long is the Night,” by Cuban writer Frank Correa, who delights in telling stories, just like emptying oil paint onto the palette and passing the brush through it so that the paint moves, becomes confused, converting itself into a range of unimaginable colors for the painter himself, who accepts it as a revelation under discovery. 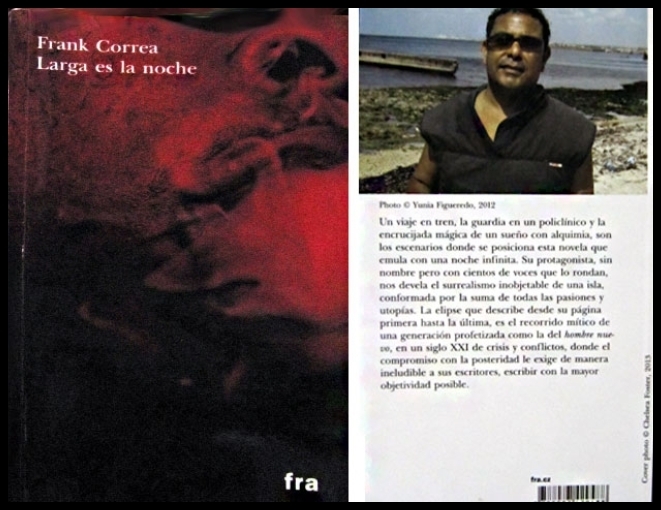 Correa, through his narration, invites us on a journey to discover alongside him impoverished Cuban society. Like a mannequin, he undresses the social reality of a country inhabited by ghosts. His characters live a constant day-to-day agony, a balancing act sensation on the razor’s edge that is tipped by the tiniest of bad things. With fresh and colloquial reading, his more than two hundred pages are read. He plays with ironies, and in moments–like the flash of a camera–the humor hidden in the circumstance appears, an intrinsic part of Cuban idiosyncrasy. Thanks to the generosity of the organizations of the “International Franz Kafka Prize of Novels from the Drawer” competition, held in the Czech Republic, it was avoided, as the name indicates–novels from the drawer–that this work remains in the dark oblivion of an artist, that it clamors and struggles, for rights of its own, a space in national literature. The fiction of the novel culminates with my most absolute reality: prison. His character and I intertwine, between fable and reality, invention and nature; our silhouettes cross and skip times, with that protest of wanting to awaken and abandon the dangers of prison, and–with much to write and to invent itself another space–always finish with the caning of the guards against the fence, yelling TO SLEEP! To sign the petition for Amnesty International to declare Angel Santiesteban a prisoner of conscience, follow the link. 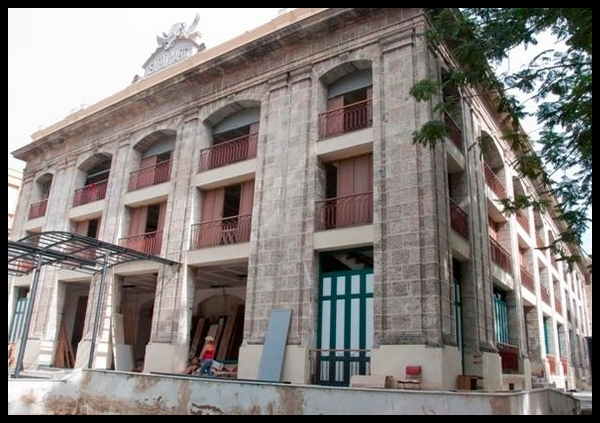 Since we were kids we dreamed of this space full of magic and history, where a great part of Cuban culture was staged and presented for our enjoyment. Timeless works were presented there: “Cecilia Valdés,” “Amalia Batista,” among others, without forgetting that in this space in 1900 the Constituent Assembly was held, and that a year later Generalissimo Maximo Gomez, surrounded by the great generals, presided over a gala celebrating the victory over Spain and the ultimate decolonization. For decades we’ve suffered the ruins of that majestic place, in silnce imaging the beginning of its functions. On several occasions I’ve approached it — from outside — penetrating it with my gaze and recreating those sublime figures who represented culture at the height of their era, and those who fought for freeing and shared their lives. The first, learning to be the artists of their time, and joining in the social clamor with a vernacular theater and slapstick comedy, the people saw reflected in those characters their desires. They also recreated society with political satire, that cold irony that made us laugh and think. Such immense words for that man who agreed to let go of power knowing how much he had done, and he did it, rather than divide our forces. Quietly and immediately he began to prepare the files to give to his successor, and with his hat over his heart, he received him at the entry of his camp. A great man until the last moment of his life. Would that Fidel Castro had learned that lesson. Today our country wouldn’t be in ruins, like the Marti Theater has been for decades, our families divided. Nor would we have sacrificed so many brilliant lives, nor would the nation be bleeding from its wounds of political repression. The difference would be a place won for each person. 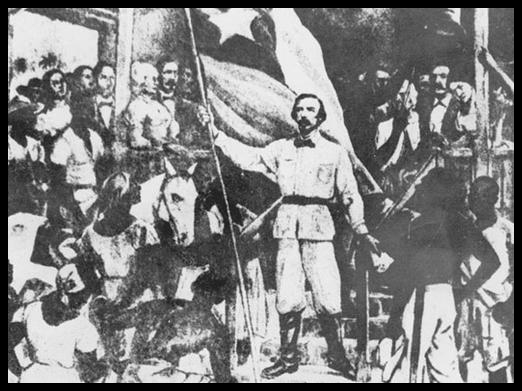 Carlos Manuel de Céspedes will always be remembered for his sacrifice, putting his country before his personal interests. 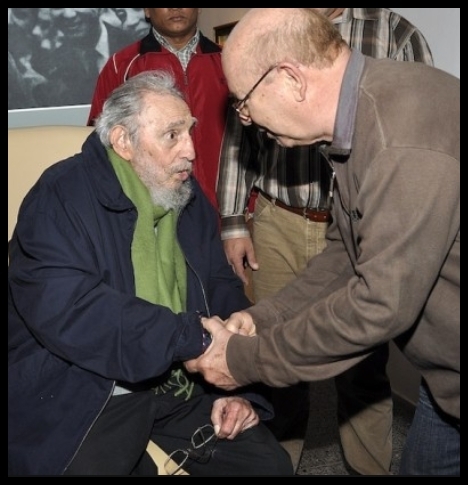 Fidel Castro and his brother Raul will be remembered for the opposite. In new demonstration of the impunity with which the Cuban Regime does and does not practice justice, using it solely as an instrument of punishment against the dissidence, proving clearly that in Cuba justice is NOT independent and is simply an armed arm within the monstrous repressive apparatus of the dynastic dictatorship, now in the hands of the younger son Raul, they have sanctioned Ameila Rodriguea Cala — attorney for Angel Santiesteban, Gorki Aguila, Sonia Garro and the Ladies in White among many other opponents persecuted and imprisoned for political reasons — to six months of not being allowed to practice her profession. We understand that with the infamous accolade that have members of CELAC, Mr. Inzulsa and Mr. Ban Ki Moon have given to the dictator Castro, and thus, to the dictator Maduro as well, repression and violation of human rights in Cuba has steadily increased since January because it has been supported and rewarded, not to mention the way the government of Venezuela, led from Havana, has unleashed the most brutal violence and repression against young students asking peacefully, among other demands, for security. Everything that happens in Cuba and Venezuela is the responsibility of the concert of nations and leaders who reward a military dictatorship with a seat on the United Nations Human Rights Council, and who open a “frank” dialog caring for nothing but business relations at the cost of freedom for Cubans. 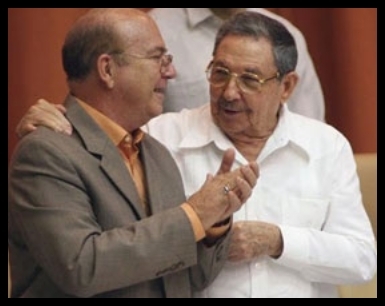 From here, we hold Raul Castro responsible for the physical integrity of Angel Santiesteban, for all the prisoners and those politically persecuted by the regime, and ask for a small show of decency and that he fulfill his promises to “reform” his government for the better. Free Justice from the political power and comply with the laws and the Constitution. 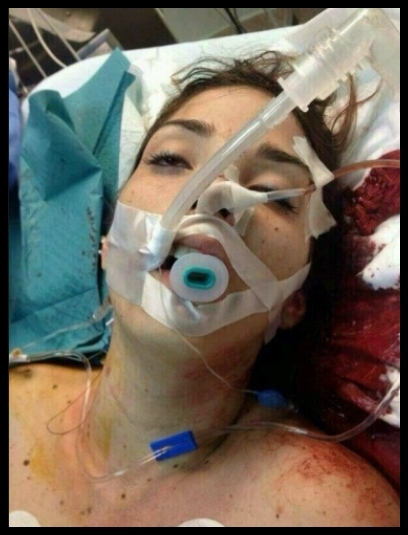 Respect the rights of Angel Santiesteban and “allow” Justice to carry out Justice. In the long-term the most harmed will be the government, if it continues to violate rights and repress the people. As you already know, we in the free world are watching if there is the slightest dignity and if you fulfill your responsibilities and as a first proof of “goodwill” SIGN NOW the UN Covenants.